FROM THE EARTH TO THE MOON DIRECT in 97 Hours 20 Minutes and a Trip Round It. 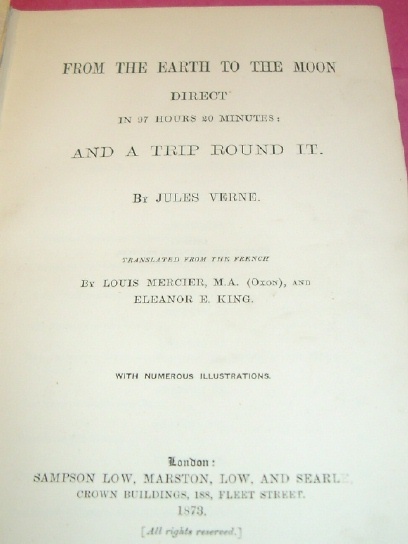 Translated from the French by Louis Mercier.....and Eleanor E. King. 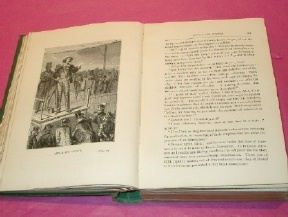 With Numerous Illustrations"; pp. 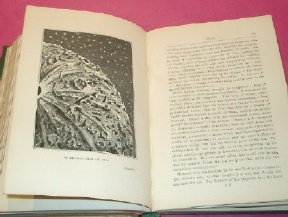 viii, 323 pages, b/w frontispiece plate and 79 further b/w plates (fully collated and all present in accordance with the list of illustrations). 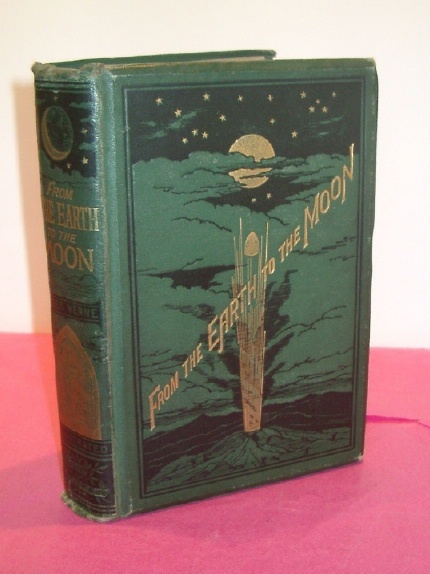 Original dark green pictorial cloth binding stamped in black and gilt, bevelled edges to boards; very good with a little general wear and rubbing, cloth slightly nicked to the head/tail of the spine, with minimal chips, boards slightly rubbed through at lower corners. All edges gilt. 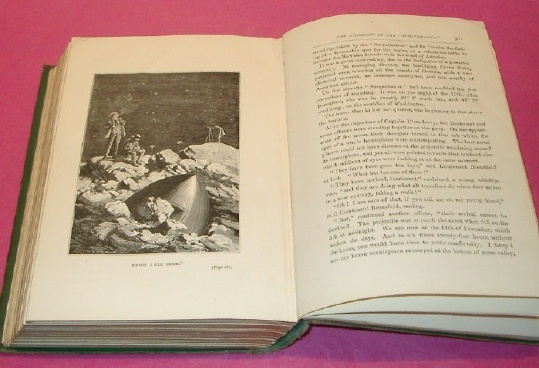 Contents clean and tight, a little reading wear, small professionally repaired tear to the top of the plate opposite page 87, paper cracked to internal rear hinge, but not affecting integrity of hinge, tissue guard not present to frontispiece, original end papers, no inscriptions. A very good copy of the scarce English first edition. IMPORTANT 19TH CENTURY HERBARIUM ALBUM CONTAINING c. 360 MAINLY IRISH MOSS SPECIMENS INCLUDING MANY "Specimens not previously described as being indigenous to that Island" WITH LOCATION NOTES, DATES AND BRYOLOGISTS.